I am away at a conference this week, and the congregation will have a hymn sing during worship. Here are some worship pieces that will be used during the hymn sing service. At the works of your hands we sing for joy. We sing from the depths of our sorrow. We sing from the abundance of our joy. We sing in voices separate and unique. We sing with one voice as your body. be pleasing in your sight. Amen. we go forth having known God in this place. God’s love that is better than life. Praise God with singing lips. Think of the Holy One through the watches of the night. Sing joyfully in the shadow of her wings. These are lovely! 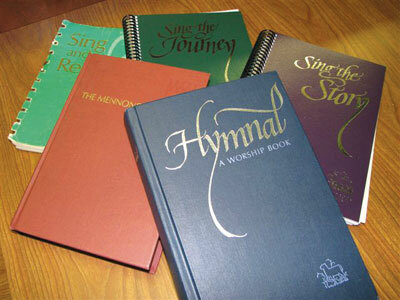 We will be using them here at St. Peter’s Lutheran Church, Verona, NY this coming Sunday for Hymn Sing Sunday. Thank you for being so generous with your words. I am so glad to know you will be using them. Happy singing!